What was the first cereal include fruit? "Good news for kids. Bad News for cows." 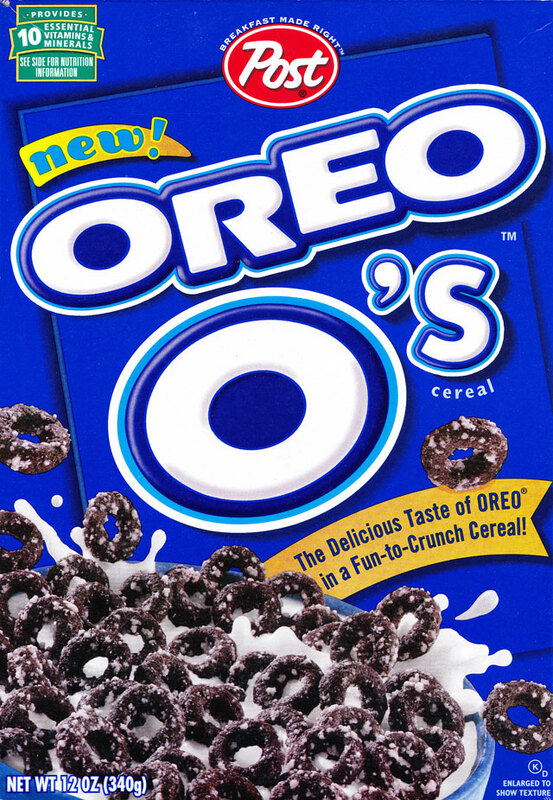 When first introduced, the box described this cereal as "the delicious taste of OREO in a fun-to-crunch cereal." The cereal was made up of chocolate donut-shapes pieces with sugar sprinkles. In 2001, disc-shaped marshmallow pieces were added. Later renditions of the cereal had the the text "extreme cream taste" printed boldly above the name. 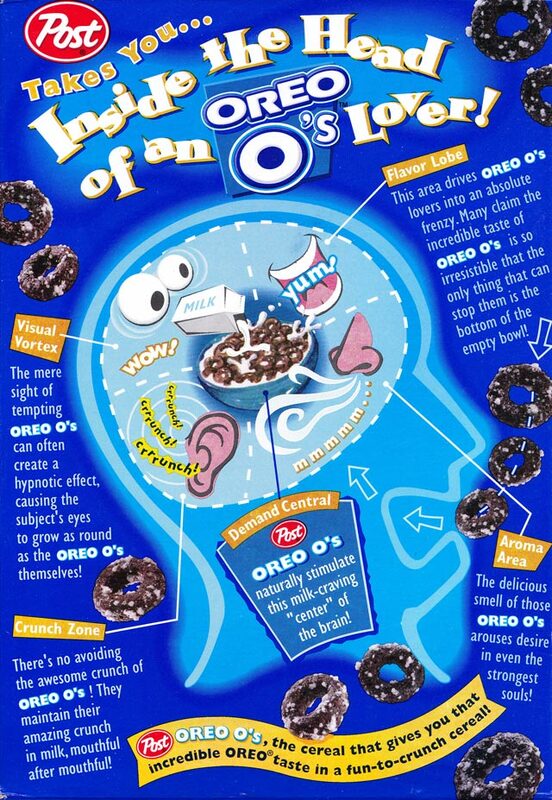 "The mere sight of tempting Oreo O's can often create a hypnotic effect causing the subject's eyes to grow as round as the Oreo O's themselves! 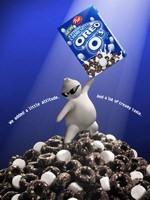 "There's no avoiding the awesome crunch of Oreo O's! They maintain their amazing crunch in milk, mouthful after mouthful! "Many claim the incredible taste of Oreo O's is so irresistible that the only thing that can stop them is the bottom of the bowl! "The delicious smell of those Oreo O's arouses desire in even the strongest souls! 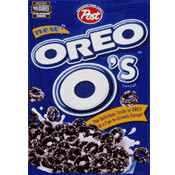 "Post Oreo O's, the cereal that gives you that incredible Oreo taste in a fun-to-crunch cereal!" The first ingredients listed from the very long list of ingredients were oat, corn and wheat flour, sugar and topping. Yes, you read that right... "topping". 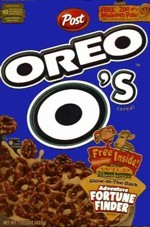 The first TV ads for Oreo O's were centered around the concept that demand for the cereal was causing a milk shortage. 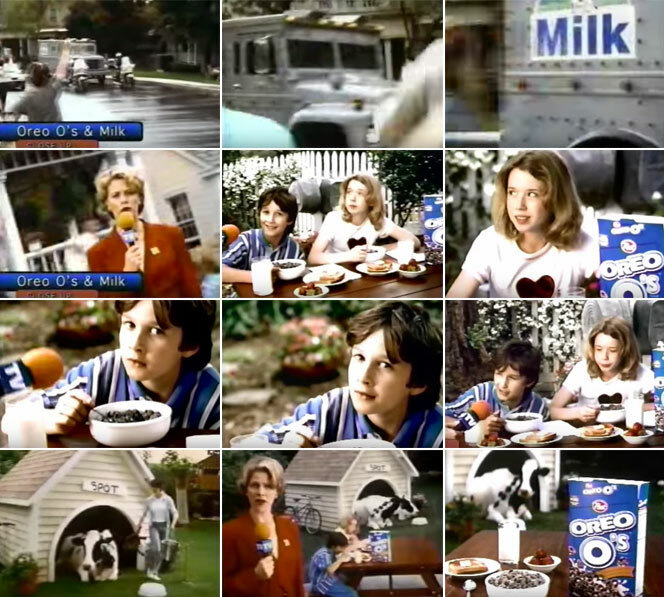 In one memorable ad, a young Shia LaBeouf and a girl playing his sister keep a cow in their backyard to provide the milk they need to eat Oreo O's. 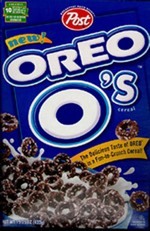 Oreo O's were discontinued in the U.S. around 2007. Interestingly, the cereal remained available in South Korea until 2014. 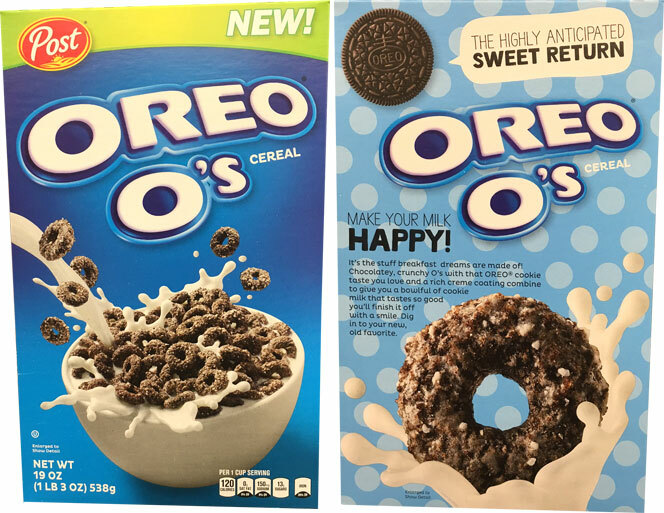 In 2017, Post reintroduced Oreo O's cereal. Text from the back of the box read: "The Highly Anticipate Sweet Return. Make your milk happy! It's the stuff breakfast dreams are made of! Chocolatey, crunchy O's with that Oreo cookie taste you love and a rich creme coating combine to give you a bowlful of cookie milk that tastes so good you'll finish it off with a smile. Dig in to your new, old favorite." Below is how the box appeared in 2017. What do you think of Oreo O's? View all 148 comments for this cereal. Thank you Post for bringing back Oreo O's. Now if we could bring back Post Toasties. Good news, everyone. Oreo O's is back! Best Cereal of All Time. I need some now! I used to be totally addicted to Oreo Os. 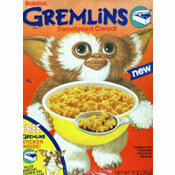 This was a good cereal from what I recall. It scraped my mouth like Captain Crunch, but it really did have an Oreo taste to it. I think they re-released it recently. Please, please bring this back. My boyfriend and I loved this cereal. If you bring it back, we would probably buy 10 boxes of cereal at a time. Been missing it so much. It was so good. I love this cereal and y'all better bring it back to Louisiana because if y'all don't, I'm going to find away to get it back. Please bring this back to Louisiana NOW. Thanks! Now it's no longer in Korea!